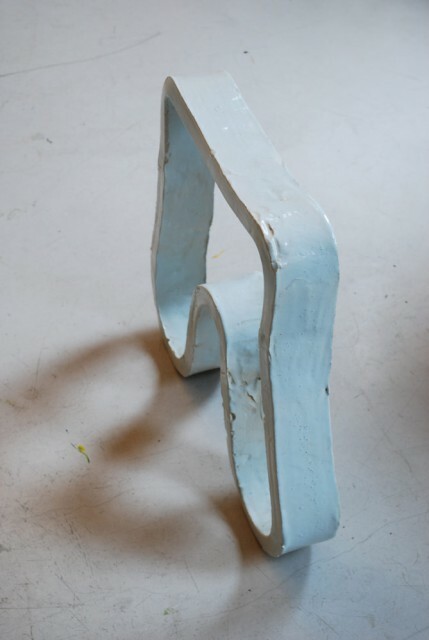 Experiments with the qualities of unfired and fired porcelain: flexible in the initial phase, as if it were a textile ribbon, strong once the stool is fired. 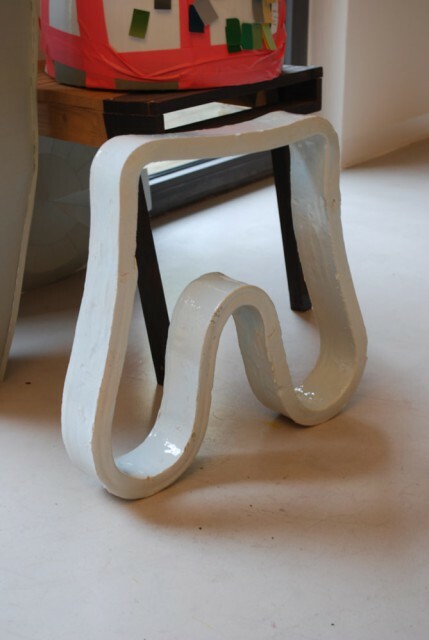 The experiments are part of a project, initiated by Droog Design and Rosenthal (a German manufacturer of table services). 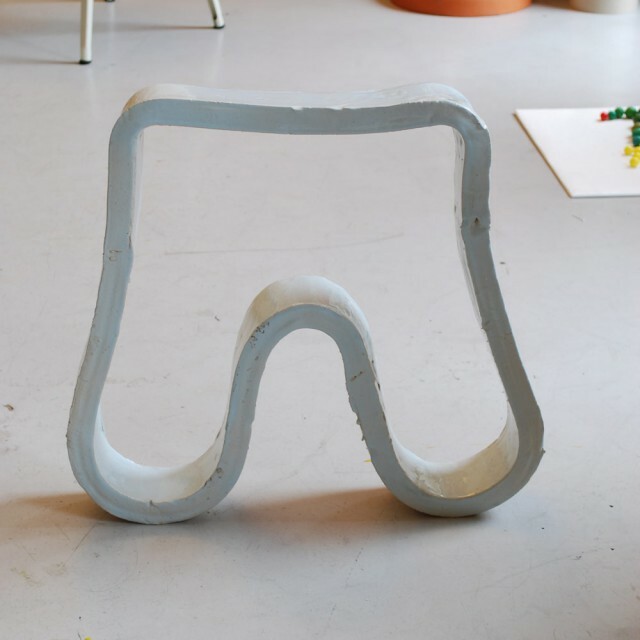 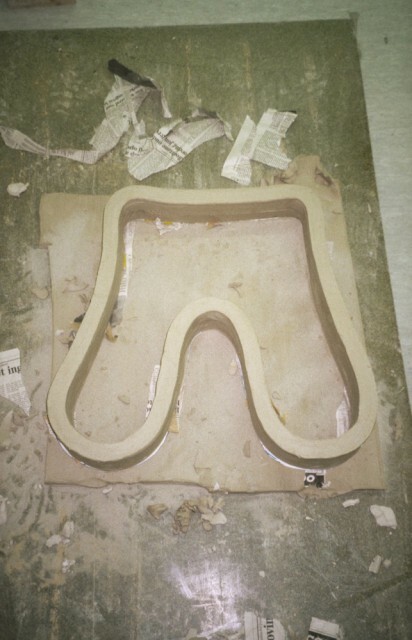 In 2000, Jongerius developed Felt Stool, based on the shape of Porcelain Stool.